For cattle producers, the decisions concerning weed control for pastures and grass hay fields is an important one. Corteva Agriscience Range & Pasture Specialist, Jacee May Allred, explains what producers should be looking for right now. Learn more about GrazonNext herbicide at RangeAndPasture.com. Corteva Agriscience is the agricultural division of DowDuPont. 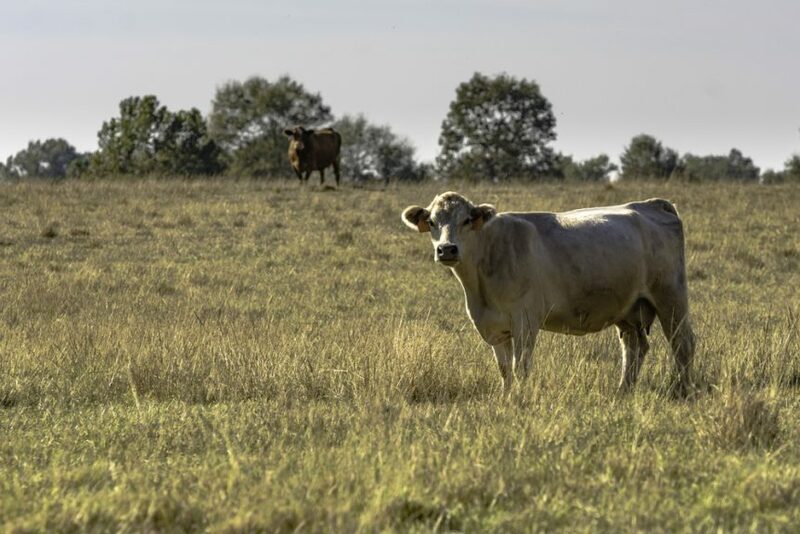 Pasture and Land Management Business Leader, Damon Palmer, says they continue efforts to help livestock producers get more out of their grazing land.